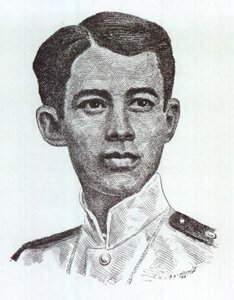 Gregorio del Pilar y Sempio (November 14, 1875—December 2, 1899). . Wallpaper and background images in the beroemdheden who died young club tagged: celebrities who died young.